The all new Misc. 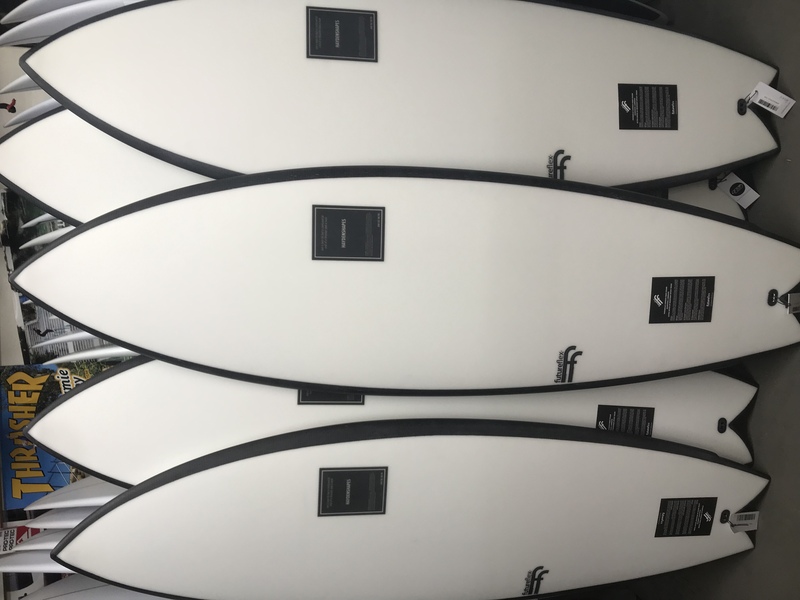 from Hayden Shapes is now available! 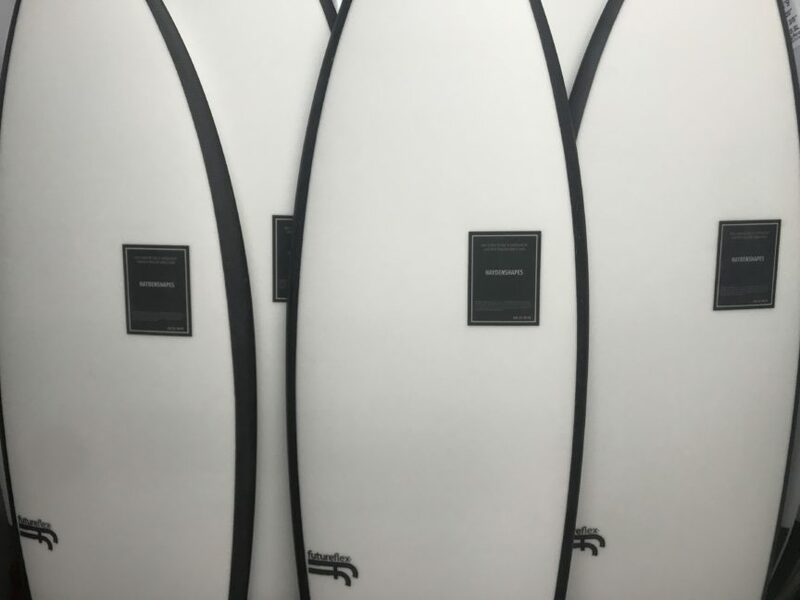 Check out our surfboard stocklist to see what we have available!